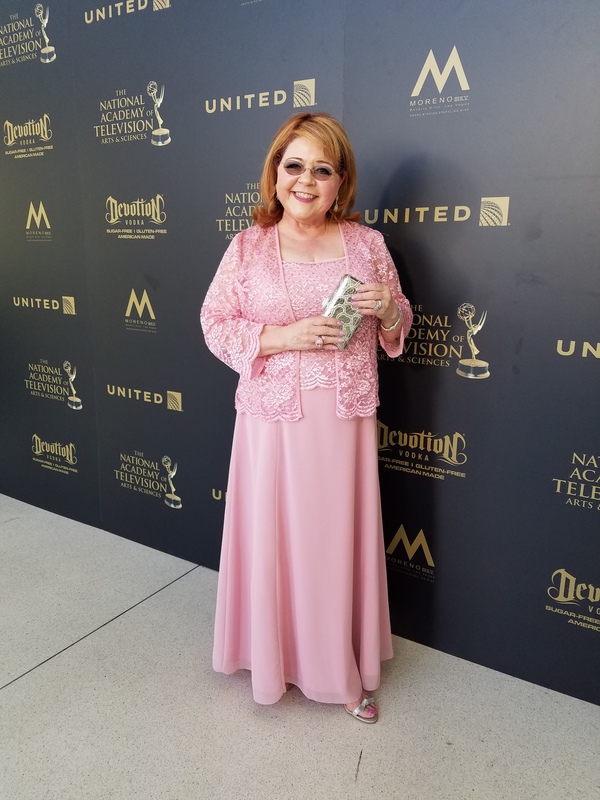 This entry was posted in Status and tagged Acting Dead, Charlie Lapson Jewelry, Patrika Darbo, Shirley Spectra, The Bold & The Beautiful, Timmy Woods of Beverly Hills, Turk PR. Bookmark the permalink. @PatrikaDarbo Arrives at the Daytime Emmy Pre-Party!